Alfie is a fabulous dog with his amazing physic and temperament. He comes from a long line of show pedigrees and he is our one to watch in the future. 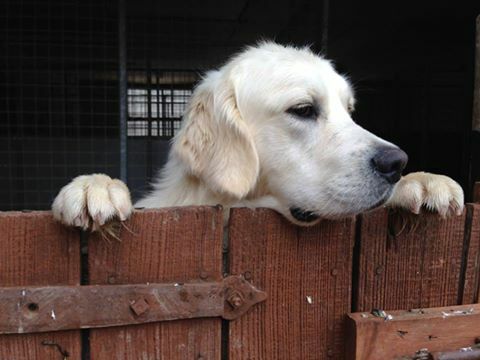 He has a fantastic soft temperament and a gentle soul who is a joy to have around the yard.